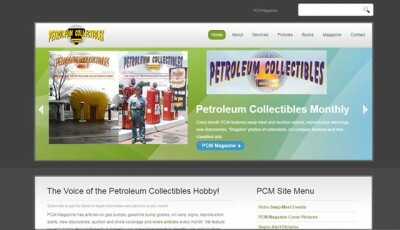 Collector / Vendor WordPress blog. 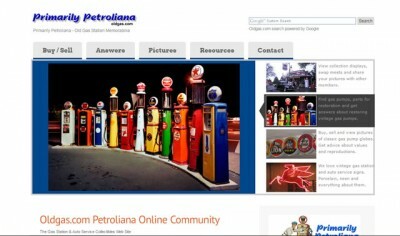 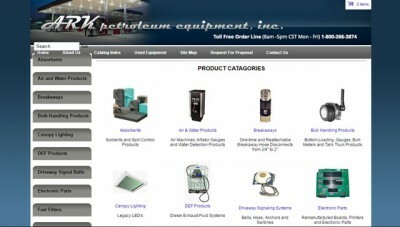 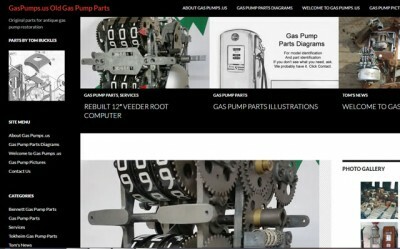 Bob Drake uses WordPress to easily update and organize his petroliana blog, selling collectible items and posting his experiences. 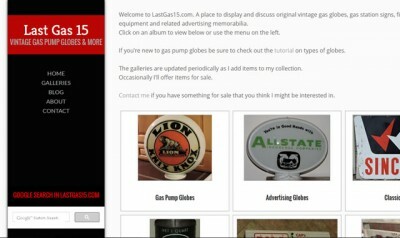 A photo gallery is a major part of the site’s draw.